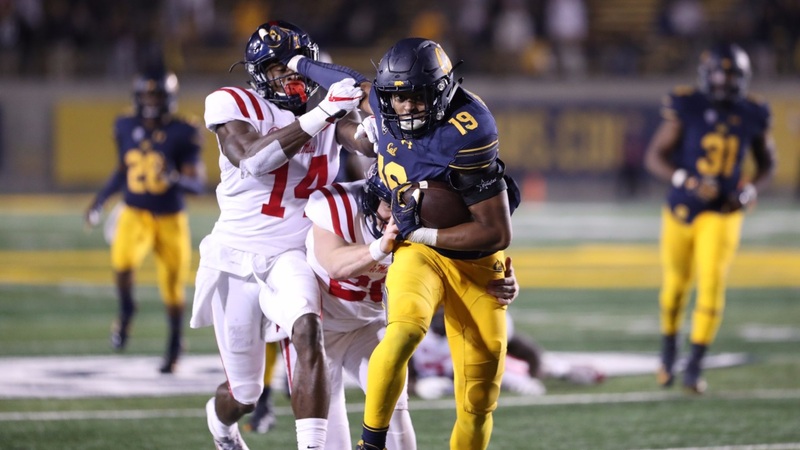 The 3-0 start for Cal is impressive enough, but there is a common thread that makes all the victories that much more noteworthy, and offers hope for the future. The coaching staff seems to know what it's doing. Against North Carolina, Weber State and in Saturday's 27-16 over Ole Miss at Memorial Stadium the Bears were trailing at halftime. And in every case they came out almost like a different team after the half and took over the game. Saturday night was the most extreme example.